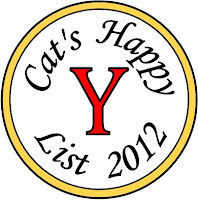 Cat's Stuff: Yay for "Y"
Yo-yo's - I was never much good at the yo-yo, but I still tried and had fun doing it. 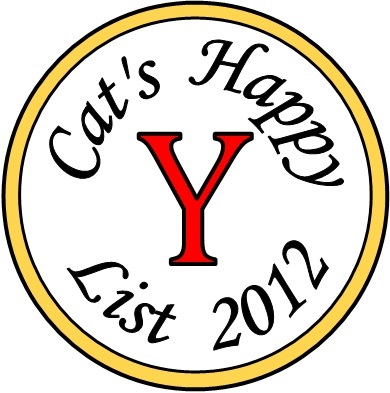 Yarn, Yards of Material, and other fun crafty stuff! YouTube - I have found so much fun stuff ... if I let myself, I could be truly addicted. "You Dropped a Bomb on Me" by The Gap Band - another one of those songs that makes me wanna shake my booty! Aren't they gorgeous? Are you a fan of nature? 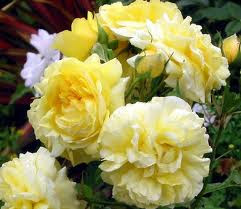 I love pink roses, but those yellow ones are sure beautiful as well! I think I bonked myself on the head with the yo-yo trying to do around the world. I just went to You Tube and watched the official Gap Band version. It's a cool song from back then. lol Too bad the words don't match their mouths on the vid. Thanks a ton for reminding me.